Events are a wonderful way to come together as a community and raise awareness. 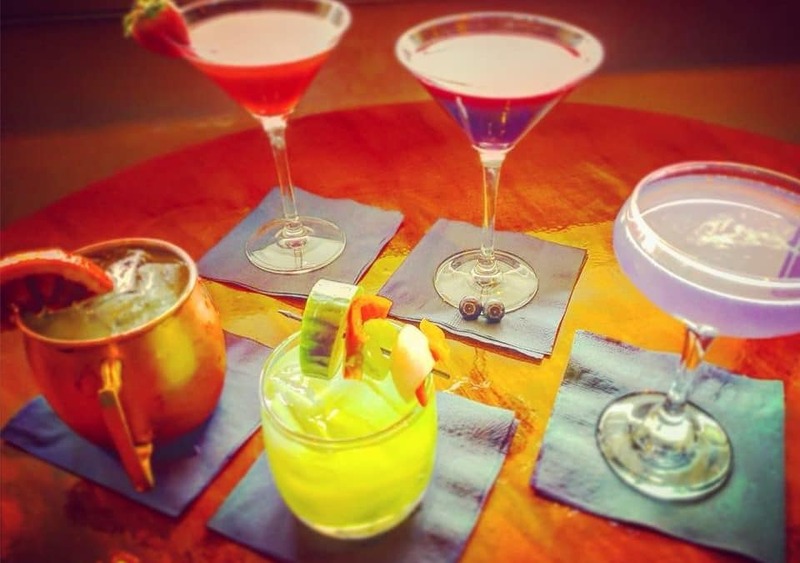 Below, you’ll find information about some of our most popular events. We hope you’ll consider joining us! 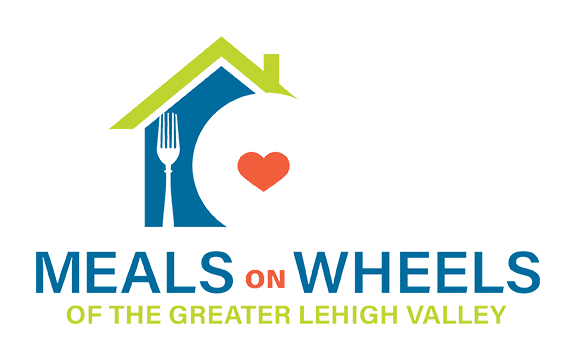 Join us November 27th, 2018 at the Edge Restaurant, 74 W Broad St, Bethlehem, PA 18018, 5-7pm for a happy hour of “giving thanks” in support of Meals on Wheels of the Greater Lehigh Valley. Complimentary passed hors d’oeuvres will be provided for all attendees and one lucky winner will take home a fabulous raffle prize. All proceeds for this event will go directly to support our local seniors and disabled adults in need of home-delivered meals. $20.00 per ticket…. Tuesday Specials – Two Dollar Tuesdays (Nov, 27, 2018)- $2 off any bottled beer. Thanks for your interest in our special events. We look forward to learning how you would like to be involved.